IRB InvIT Fund is seeking to raise as much as Rs 4,655 crore ($725 million) through the first public offering by an infrastructure investment trust in India. The fund, sponsored by Mumbai-listed IRB Infrastructure Developers Ltd has fixed the price band for the InvIT issue at Rs 100-102 per unit, the road builder said on Tuesday. The offering comprises a fresh issue of units to raise Rs 4,300 crore and an offer for sale of 34.76 million units by existing unit holders in the trust. The issue will open on 3 May and close two days later. The anchor book, where institutional investors can bid for large quantities of units, will open on 2 May. Institutional investors will be allotted no more than 75% of the units. IRB said it will use about Rs 3,300 crore from the total proceeds to repay debt associated with the assets and the remaining to pay back the sponsor’s debt. IRB InvIT Fund had filed for the IPO in September last year. Another road builder that is in the queue to float an IPO of an InvIT is MEP Infrastructure Developers Ltd, which received approval from the Securities and Exchange Board of India for an offering last year. Anil Ambani-led Reliance Infrastructure Ltd filed a draft proposal with the capital markets regulator for an IPO of its Reliance Infrastructure InvIT Fund. 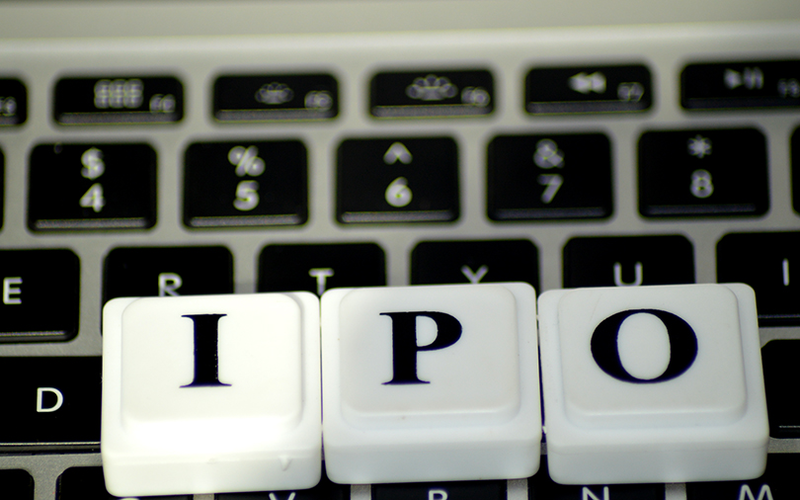 GMR Infrastructure Ltd, Sterlite Power Grid Ventures Ltd and IL&FS Transportation Networks Ltd are the other companies seeking to float IPOs of InvITs. An InvIT is a trust that owns and manages income-generating infrastructure projects. It allows public investors to directly invest in such projects and returns a portion of the income to the investors. Capital markets regulator SEBI had last year notified its regulations for setting up InvITs as well as real estate investment trusts (REIT) to allow the cash-strapped sectors an additional channel to raise capital. InvITs are proposed to provide a suitable structure for financing or refinancing of infrastructure projects in the country. They are to invest in infrastructure projects, either directly or through special purpose vehicles. In case of public-private partnership projects, such investments shall only be through SPV. At least 80% of the corpus of an InvIT fund is to be invested in completed or income-generating assets. IRB Infrastructure has transferred 100% ownership of six road projects to the trust. The fund will offer 12% return to investors before tax deductions. The six assets are Bharuch-Surat road (65 km), Jaipur-Deoli road (148.77 km), Surat-Dahisar road (239 km), Tumkur-Chitradurga road (114 km), Omalur–Salem-Namakkal road (68.62 km) and Talegaon-Amravati road (66.73 km). “Historically, infrastructure projects in India have been funded via debt and equity. With the InvIT, we are introducing a third dimension for fundraising,” IRB Infrastructure chairman Virendra Mhaiskar told journalists in Mumbai. Mhaiskar added that the six operational assets have posted a compound annual growth of 11.4%. IDFC Bank, Credit Suisse, ICICI Securities and IIFL Holdings are financial advisers to IRB’s InvIT offering. Shares of IRB Infrastructure advanced 3.16% on the BSE to close at Rs 254.60 apiece. The stock has advanced 9.5% in the past month, according to stock-exchange data. IRB Infrastructure constructs roads, highways, tunnels and bridges. It owns 22 road projects, spanning 12,000 km, of which 14 projects are operational. It has an order book of around Rs 12,100 crore. The company has committed an investment of about Rs 19,000 crore in its operational build-operated-transfer road assets and about Rs 11,000 crore in under-construction assets, Mhaiskar said.